Great match at the Fashion Center. The Blazers endured the pull before some Thunder that were shortly to overcome. The Thunder did not manage to overcome the match against the Blazers despite the fact that they tried until the end. 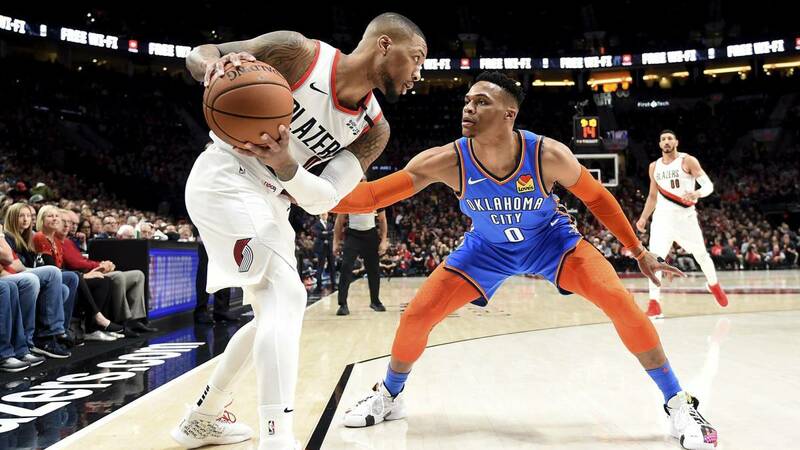 Oklahoma dropped by 104-99 in Portland, which puts 1-0 in the quarterfinal tie of the NBA Playoffs 2019. Enes Kanter (20 points and 18 rebounds), CJ McCollum (24 points) and Damian Lillard (30 points) were the most prominent in the victory of Rip City.